When we started making pies in 2003 we made a commitment to always use the best tasting, ethically sourced ingredients we could. Today, wherever you enjoy Pieminister – in our restaurants and pubs, at a wedding, festival or at home – you can rest assured that this promise remains at the heart of everything we do. Working closely with our farmers, growers and other suppliers, we insist on the highest standards in terms of quality, safety, environment and animal welfare, from the sourcing of ingredients to the serving of our pies. 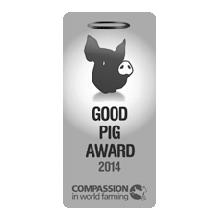 We hold three Good Farm Animal Welfare Awards from Compassion in World Farming. 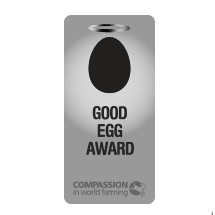 These awards recognise food companies that produce and source higher welfare eggs, meat and dairy produce. 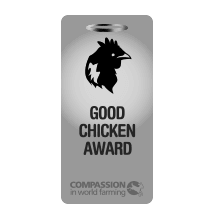 We’re also long-term supporters of Farms Not Factories; a non-profit organisation which campaigns against cheap meat from animal factories and inspires people to only buy meat from local, healthy high welfare farms.